Creating newsletters is not as easy as it looks. A lot of thought must be put into it because every single one you send out becomes a make-it-or-break-it point. How? For starters, your audience will always be just a click away from either checking out the stuff you want them to see or unsubscribing from your mailing list. That’s just the reality you must learn to accept and face. And even if they don’t unsubscribe, their lack of engagement with your content isn’t really a good sign either. This could mean the newsletter you just sent has seen the trash sooner than expected. So, in sending out newsletters, you need to check if you’re getting your desired number of conversions after your subscribers received it. The point is, with each and every newsletter, you must learn what sort of contents get your audience interested or better yet, excited. Consequently, you must figure out what type of newsletter fits your business and brand’s voice. 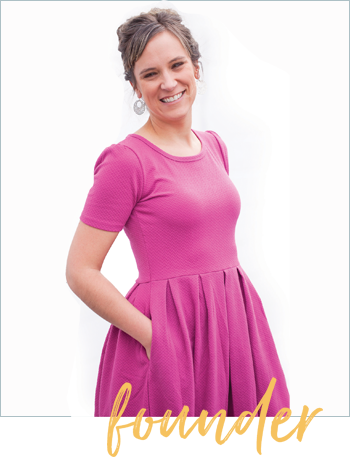 The important thing in this newsletter tone is your aim to cultivate a positive relationship with your audience. When people read it, they should get a sense of understanding who you are and how you ended up with your business. Commonality between you and your audience is a great touch to add in this email. So, find it and use it. However way you write this newsletter, two practices must remain constant: keep it relevant to your business and don’t deviate away from your brand’s voice. What you are establishing in this newsletter is that you are always up-to-date with what’s happening in the industry related to your business. The image you give your audience is that of a leader who’s on top of the trends, and the message will consistently come across that they can count on your newsletters to deliver the latest developments in your niche. Whether these are links to articles, blogs, videos, and whatnot, this newsletter is all about sharing stuff you found and loved that you think your audience will end up loving too. If your business revolves around selling things, then there is no doubt your audience will love hearing about great deals you offer or find. Sure, they are promotional, but that’s okay. It’s how your subscribers expect them to be. This teaser newsletter should always include an excerpt from your latest blog. It must have a call to action enticing your audience to read your full blog. Adding a section highlighting what readers can expect after reading it would also be good. Remember, no matter what type of newsletter you choose to send, the best strategy for sending one will always be providing what is relatable or relevant. 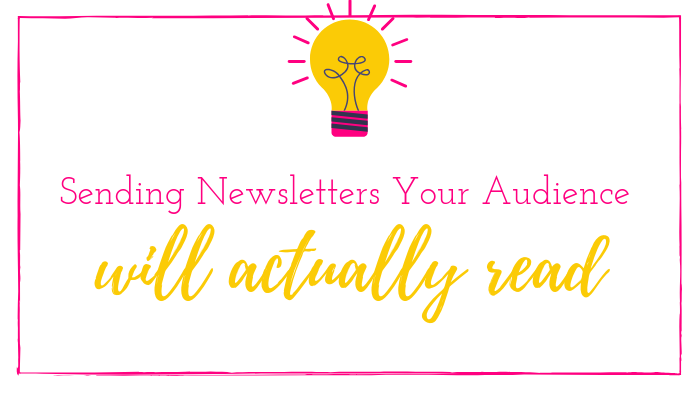 The thing all these types of newsletters have in common is, they should pique your audience interest and push them to respond to that call to action. The end goal is to make your newsletters invaluable to your subscribers and improve that conversion rate at the same time.